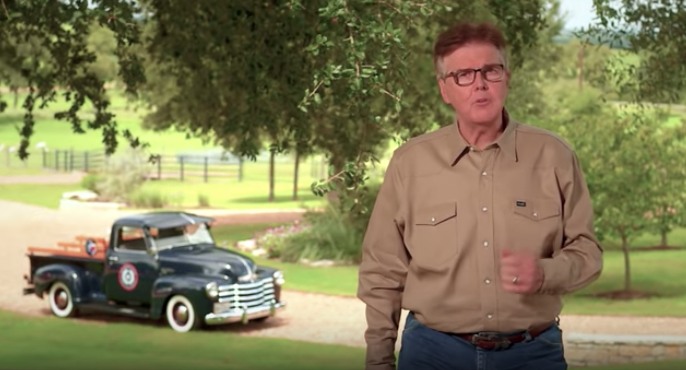 The lieutenant governor is at it again–using the airwaves to spread a whopper of a claim that he pushed an “average” $10,000 teacher pay raise last legislative session. Politifact rated Patrick’s claim “Mostly False,” although we think it deserves the site’s other moniker of “Pants on Fire.” First, Patrick’s math doesn’t add up to $10,000. But more important, he never proposed any money for the bulk of the raises and said the idea would be to direct school districts to shift 5 percent of their existing budgets to teacher raises. Now we know what you’re thinking back in your school district, if only we could get rid of some of those high-paid administrators and knock the superintendent’s salary down a bit, would we have a bit of room to do this. The answer is “no”–although we agree that we need to keep upper-level administrator salaries in check–because that would be a miniscule drop in the bucket and nowhere near a 5 percent shift in the budget. Not to mention try telling a district like Crosby ISD–which is in a severe financial crisis and is laying off 22 teachers this week–to find money in its budget. It’s best not to get in the weeds on this issue, because Patrick never got any of his phony proposals into legislation, and because he personally killed the best chance teachers had at getting a local pay raise–the $1.8 billion in per-pupil funding put forward in a bipartisan effort by members of the Texas House. That infusion of money would have helped all districts and would have given them more flexibility for pay raises or assistance with health-insurance premiums. Patrick ended up killing that legislation because the House refused to even consider his scheme to give taxpayer money to private schools with voucher programs.